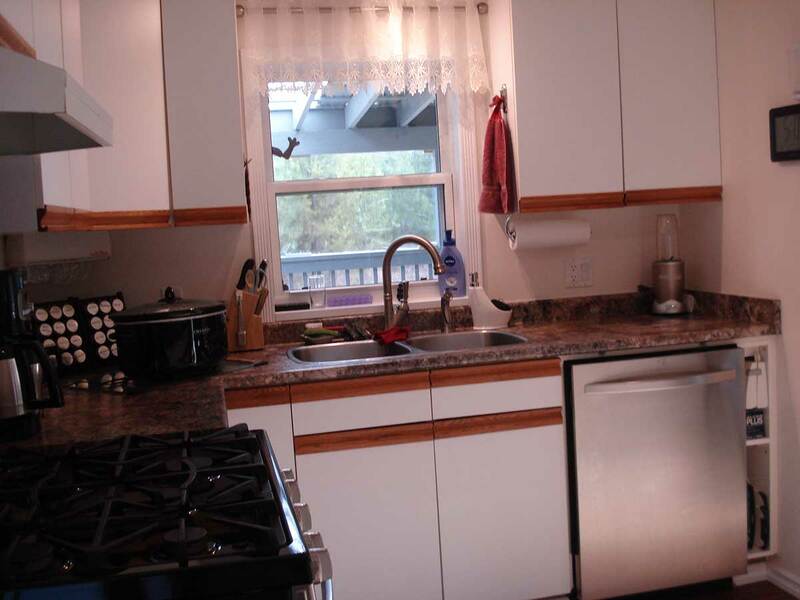 House or property description: Recently renovated, including wiring/plumbing. Could be 4 bedroom. 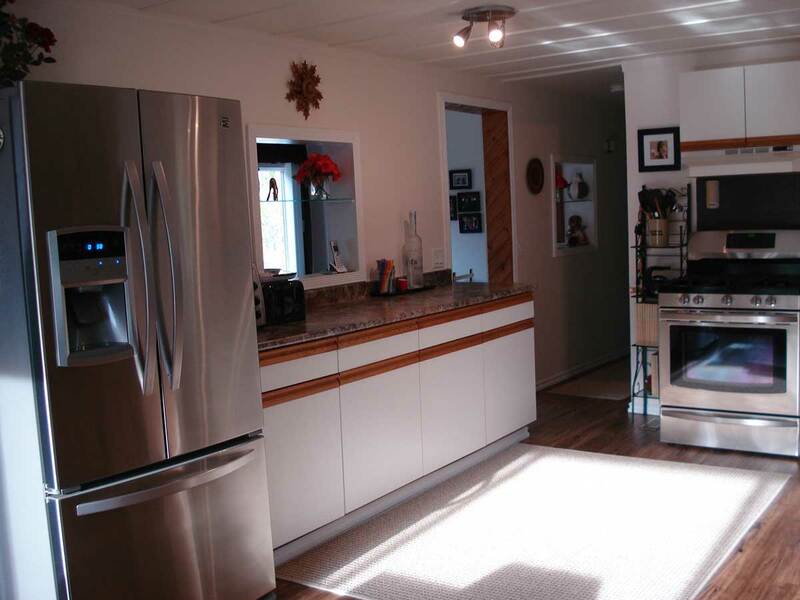 New appliances, fixtures including 3 remote ceiling fans. Minutes to U.S. border. On school bus route. 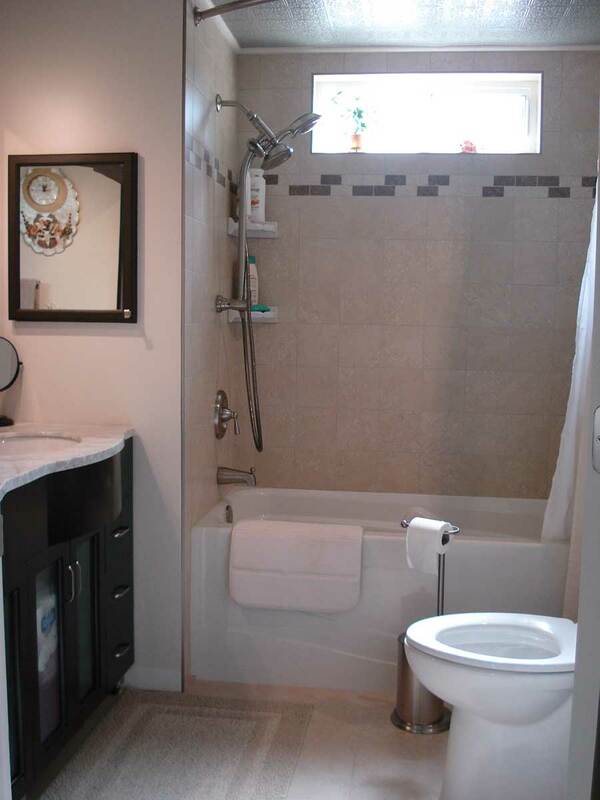 Large master bedroom with walk-in closet, dual bath sinks and walk-in shower. 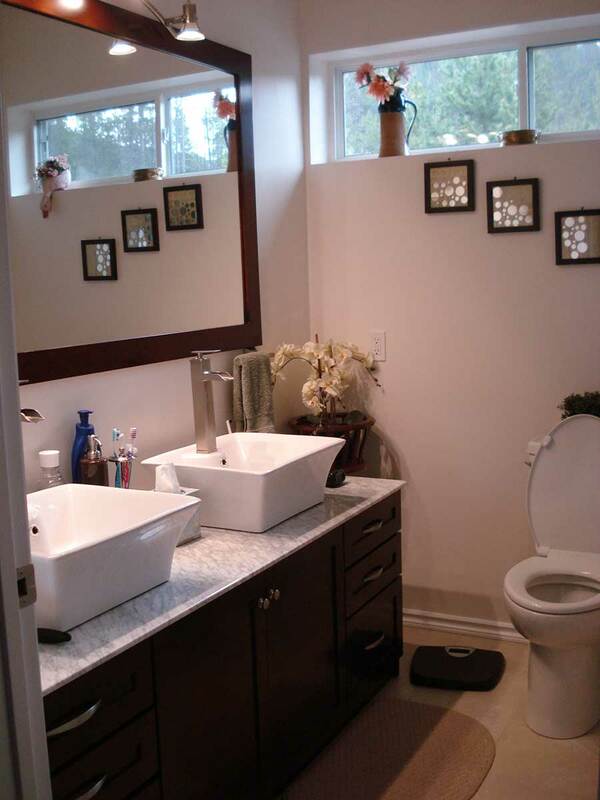 Dual sinks in main bath. Full, separate RV hook up. 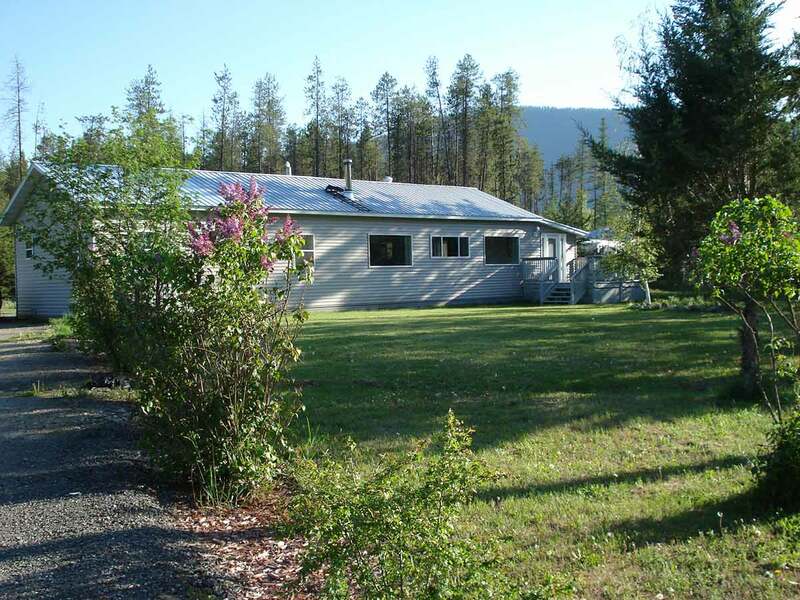 Moyie River access walking distance. 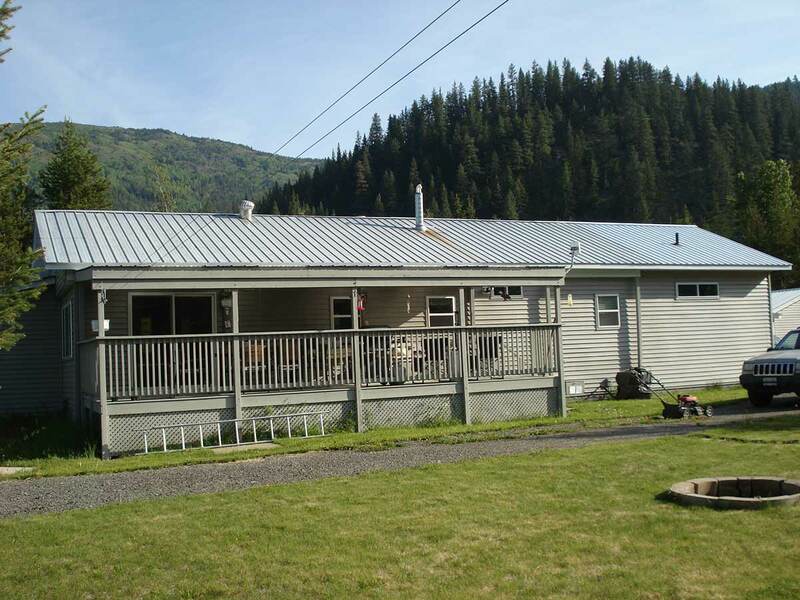 Enjoy the sunrise, sunsets and regular deer visits from one of the two large decks. New propane furnace or wood will keep you warm in winter and central air will cool you in summer. Owners re-locating back to the city. Call 250-428-6017 or email livingstonteresa@yahoo.com for more information.